Genomic health intelligence company Human Longevity Inc. (HLI) recently announced an agreement with Massachusetts Mutual Life Insurance (MassMutual) to offer at a reduced price HLIQ Whole Genome, HLI’s whole genome sequencing product to eligible MassMutual customers, employees, and financial partners. The agreement with MassMutual comes as HLI continues to pursue its stated goal of developing the world’s largest database that combines whole genome, phenotype, and clinical data. Currently, the company says it has roughly 40,000 genomes and related phenotypic data, with an ultimate goal of having up to 200,000 HLIQ reports. Under the terms of the agreement, MassMutual will neither receive any of the genomic data of individuals who take advantage of the program nor pay for any of the costs associated with the HLIQ Whole Genome test. The voluntary program is set to run until March 14, 2018. When ordered by a physician, HLIQ Whole Genome provides sequencing and analysis of a person’s whole genome. This information can provide insight to a patient’s health status and risks for disease, pharmacogenetic profile, carrier status to help guide family planning decisions, as well as ancestry and genetic traits. According to HLI, its efforts to sequence as many as 200,000 genomes when leveraged with the company’s proprietary tools and machine learning capabilities are aimed at making new discoveries about the human genome that could ultimately lead to better care via novel insights of each patient. 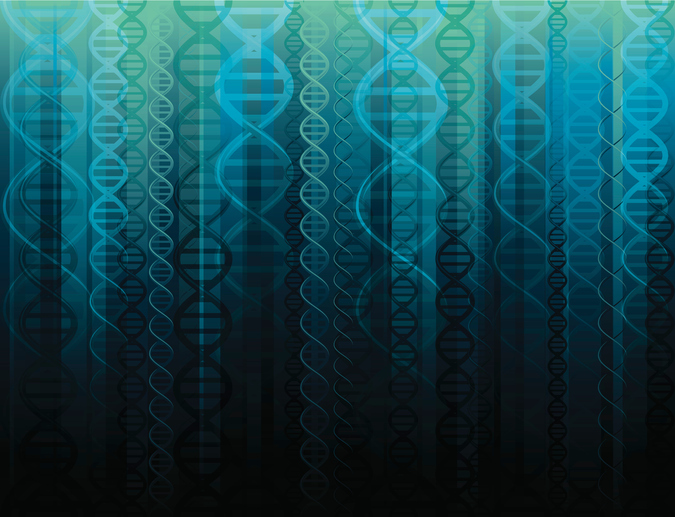 Furthermore, individuals who consent to an HLIQ test are contributing their genomic data to help enhance overall understanding of health and disease. The agreement with MassMutual, while novel for the U.S., is not the first such partnership for HLI. In late 2015, the company signed an agreement with South Africa-based financial services and insurance firm Discovery, to make available whole exome and whole genome sequencing service to Discovery’s clients in South Africa and the U.K.